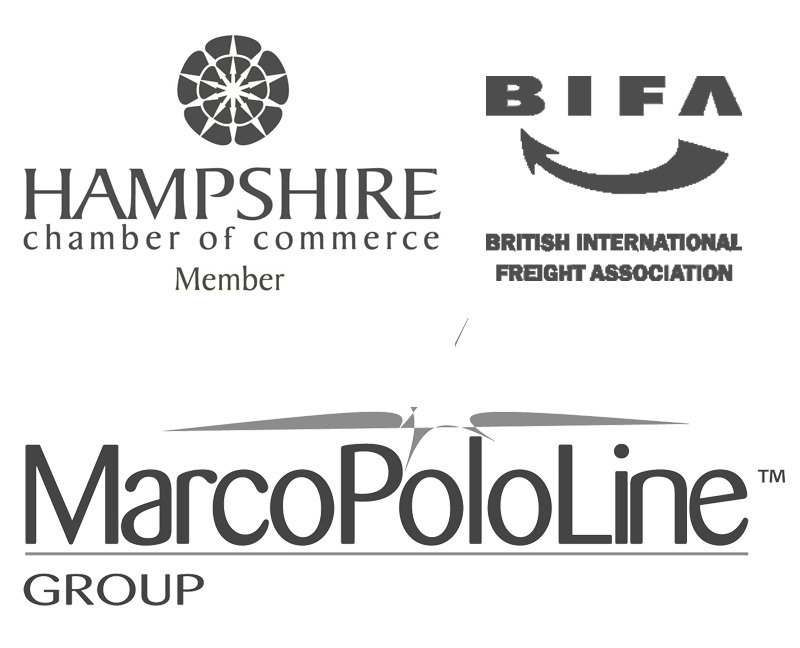 Mercator handles commercial export shipments from the UK to Egypt. Export services are available via sea and air freight to Egypt. We offer sea freight services from the major UK ports to Alexandria, Damietta and Port Said. Sea freight transit time between the UK and Egypt is between 12 and 16 days (depending upon route and carrier), with weekly departures. We can ship full container loads and part container loads (for example pallets) to Egypt. For LCL (less than container loads), add around 1 week either side of the transit time for loading, unloading and clearances. Days either side for FCL (full container loads) depend on the carrier’s cut-off date for sailing. Our air freight services depart from the major UK airports to Cairo airport. There are daily departures which take less than one day (if a direct service), however you’ll need to add a few days either side for loading, unloading and clearances. Goods that we can handle as exports to Egypt include medical goods, machinery, construction vehicles and machinery parts/spares. If you have an order from a customer in Egypt or are pricing up for a prospective sale, get in touch with the export team at Mercator. We will put together a shipping service which covers everything that you need it to. We cover all INCOTERMS including FOB (where we complete UK export clearance and deliver the shipment to the port/airport), CIF (where we arrange for collection of the shipment from you in the UK, UK export clearance and arrange the sea/air freight to Egypt), and so on. We can even arrange a ‘to door’ service in Egypt, thanks to our contacts with another reliable freight forwarder based in Alexandria, who will take care of customs clearance and delivery to your customer in Egypt. Mercator handles both commercial and personal shipments from Egypt to the UK. We cover air and sea freight, from all major ports in Egypt to the major UK ports. Our import services from Egypt include sea/air freight to the UK, UK customs clearance, payments to HMRC for any duties and taxes applicable and delivery to your door in the UK. If you have purchased goods on an EXW term, we can also arrange for collection of your shipment in Egypt and sea or air freight to the UK. We cover all INCOTERMS when it comes to importing goods from Egypt. We have direct links to the major UK ports, allowing us to directly arrange customs clearance, including calculating and making direct payments of any duties and taxes to HMRC. Once your shipment has been cleared, we will arrange the delivery to your door. Sea freight from Egypt takes between 12 and 16 days, with extra time added on either side for loading, unloading and customs clearances. Air freight is less than one day if using a direct service, again you will need to add a few days either side for the total transit time. If you are importing on behalf of a company which has not imported before, you will need to complete some paperwork with HMRC to notify them that you are importing and so that the clearances can be arranged in your company’s name. As part of our service we will walk you through everything that needs to be done. If you are VAT registered, you may be able to reclaim your import VAT – if you are unsure, you must check with your accountant. Mercator’s import team regularly imports carpets from Egypt, and across the globe. When we founded 25 years ago, our speciality was oriental rugs and carpets. As such, Mark is extremely well versed in clearing and handling these kind of goods.